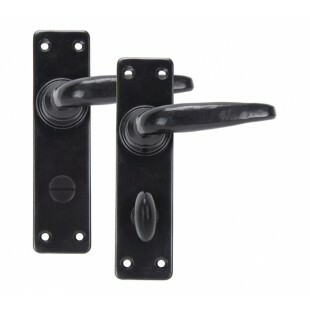 This From the Anvil range of handles are suitable for use around your home. 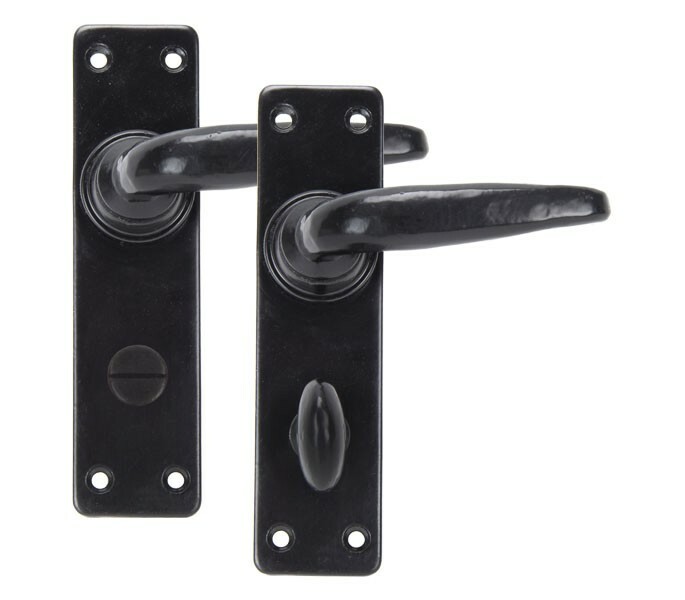 Their high quality, corrosion resistant, traditional black finish allows these handles to be situated in high-moisture environments such as bathrooms. 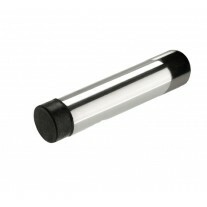 Bathroom door handles are designed to be used in conjunction with a bathroom mortice lock which can be purchased separately. The rustic style of this handle is most suited for homes with period features or country style interior décor. 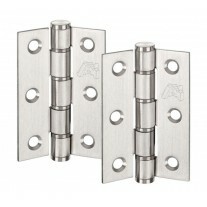 These From the Anvil handles incorporate a smooth style lever on a rectangular backplate with gently curved corners. 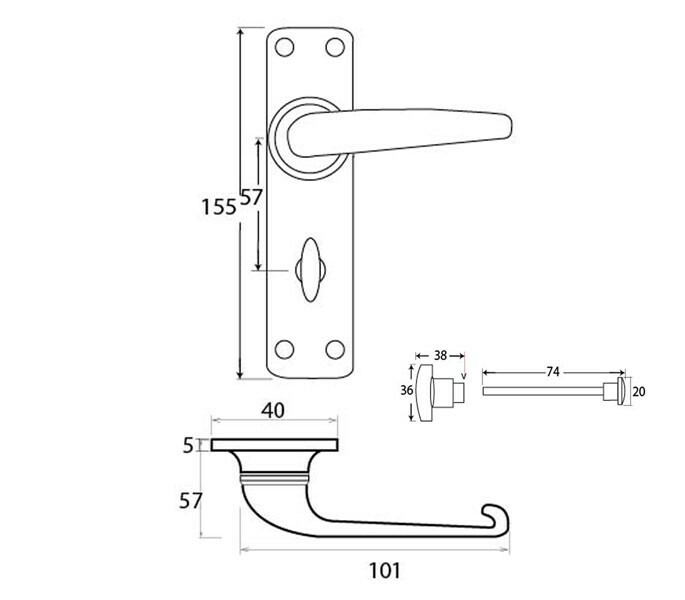 The handle has an overall projection of 57mm and the lever measures 101mm in length. The backplate measures 155mm by 40mm and has an attractive slimline projection of 5mm. Fixing screws and two spindles are included which allow you to select the most suitable depending on the thickness of your doors. 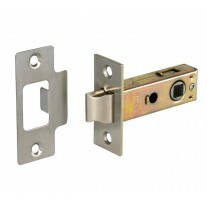 Matching handles are available for your standard latch doors and key locking doors.